Next Post Nature Rx: My prescription needs refills! 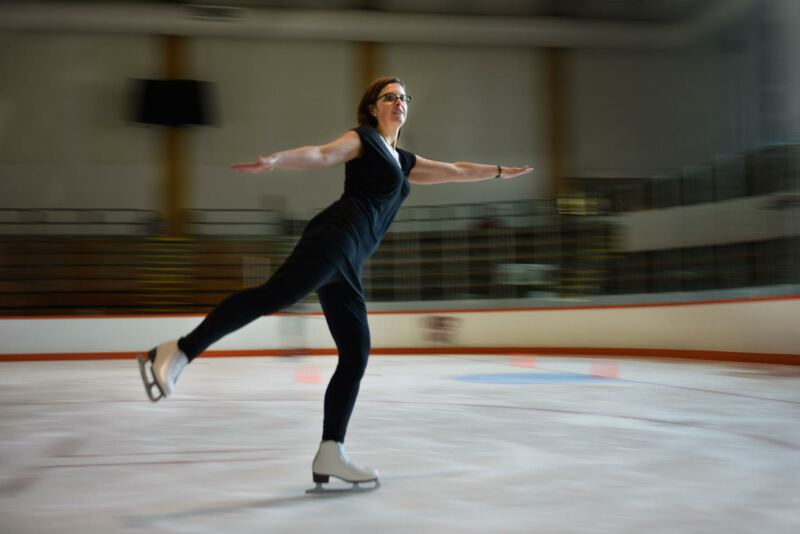 I skated through high school and loved the intense focus, the breath-taking speed, the athletic grace, the opportunity to just be with myself alone in an open space. You’ve inspired me to try a return to the ice. Thank you! Good for you! Very inspiring post. I took skating back when I was closer to the ground. Last year after a 40 year absence I decided to take up tennis again, was all enthused, got a coach, was doing great, had visions of joining a league, then fell on my knee, been in PT ever since. 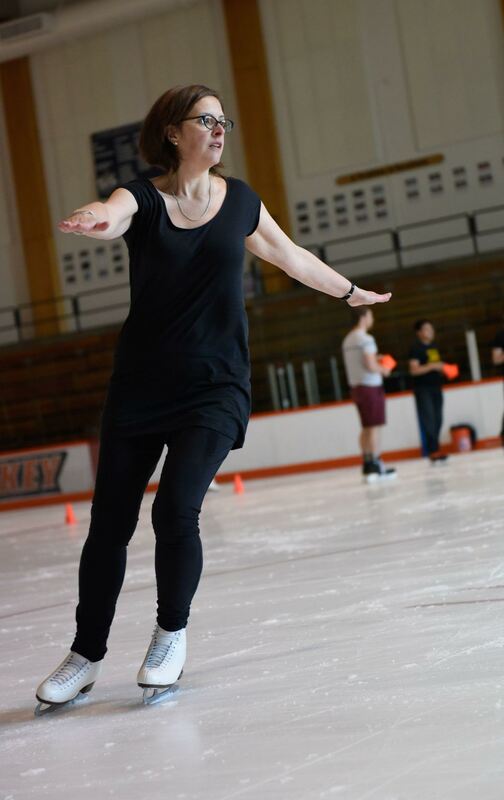 BUT, now I’m pondering skating, whatever you will do is the right sport for you, well done!